Great opportunity on this fixer upper. Home is sold As-Is. Do your own due diligence. 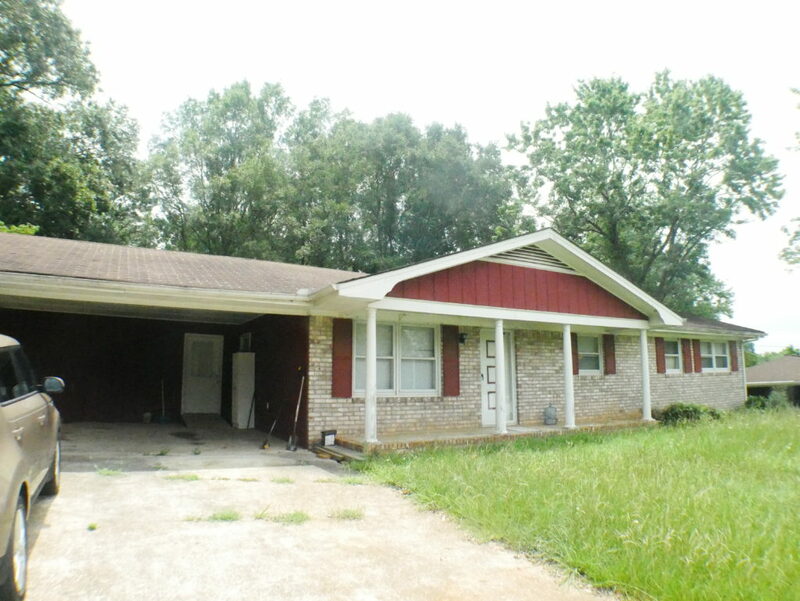 Property will not last long, put your offer in today! $1000 non-refundable earnest money deposit required at contract acceptance. Has a lot of potential for the experienced investor. Properties in the area are selling between $150-$175k. New construction in the Austell/Powder Springs area starts at $250k. Large fenced backyard, excellent quiet street, down the street from the local high school. Brand new HVAC. Durable brick exterior. See pics below. 4392 Hide A Way Dr.